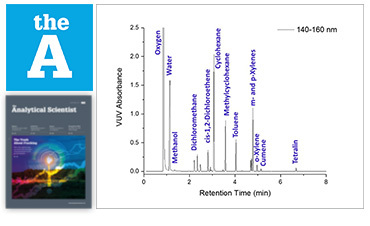 Combining the GERSTEL MPS with GC – VUV provides capabilities not previously available to the pharmaceutical community. 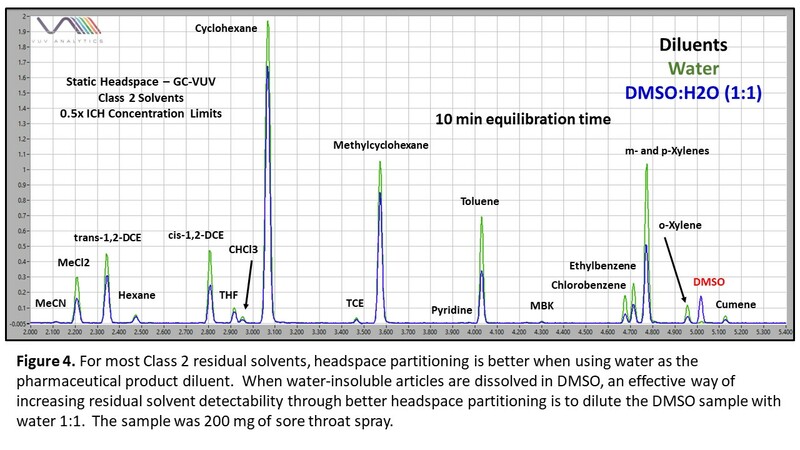 The GERSTEL MPS provides fast sample equilibration times through a combination of heating and shaking to ensure repeatable static headspace sampling. 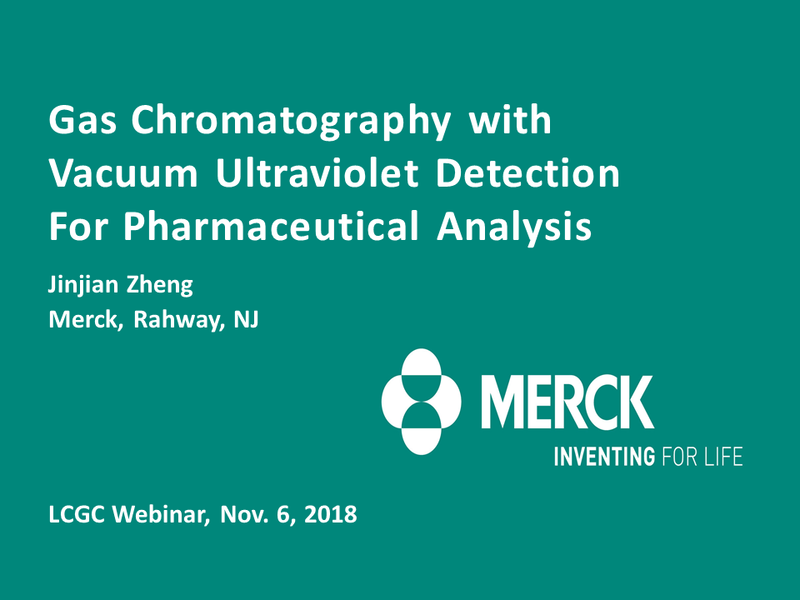 GC-VUV provides a novel method for gas chromatography compression that utilizes the unique VUV spectral signatures of most compounds and the ability to easily deconvolve co-eluting species. 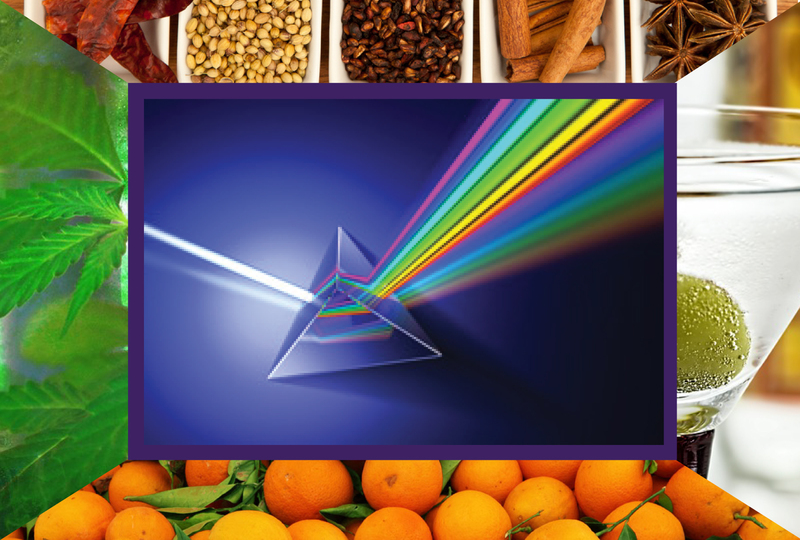 Makeup gas pressure programming can be used to balance wide analyte concentration differences encountered in gas chromatography, allowing for proper compound identification and quantitative analysis by avoiding spectral saturation.